Go Ride/ I am Team GB day, 27-08-2016. 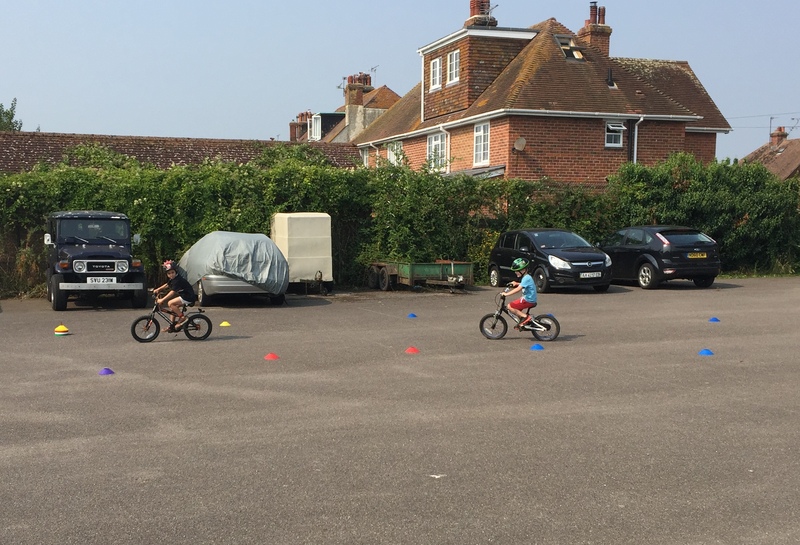 Rye and District Wheelers 2nd Go Ride Day coincided with “I am Team GB” Day and Pav Bryan assisted by Paul Simpson and Ralph Sperring welcomed 9 young riders to this Bike Skills Session. Having marked out a course Pav took the Riders through various techniques including mounting and dismounting and slow riding essentials for safe riding and riding in groups. It was good to see some riders who had taken part in the first Go Ride event as well as some new faces. 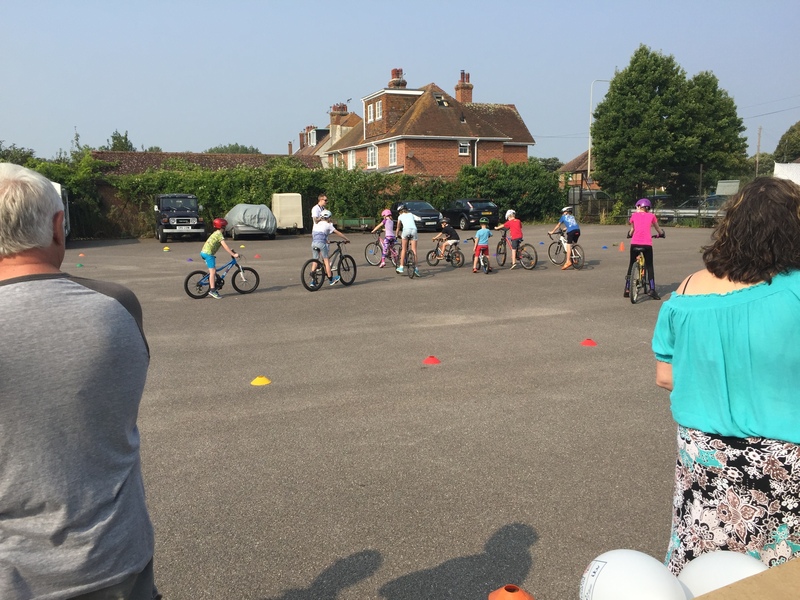 The event was visited by Adrian Gaylon from “Active Rother” who was encouraged by the turn out and interested to hear what the Wheelers are all about. 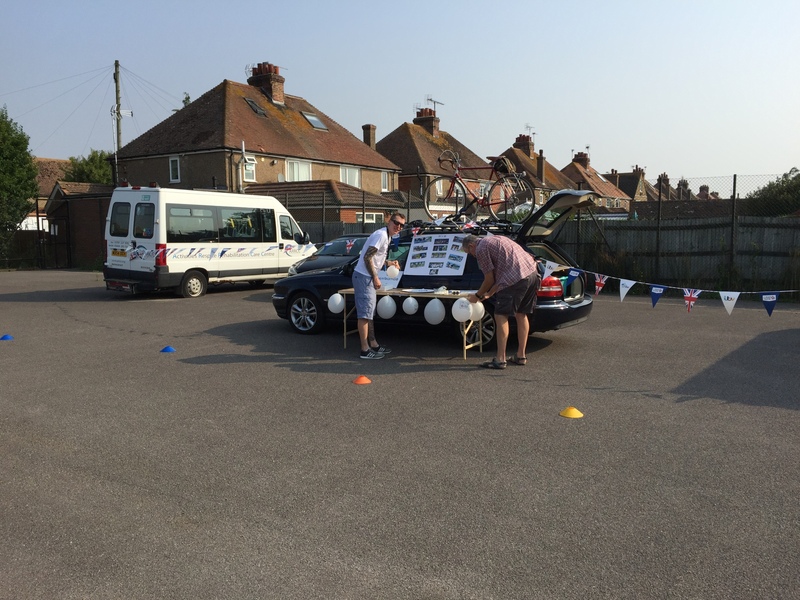 “Active Rother” are part of Rother District Council and are all about the encouragement of sport participation. 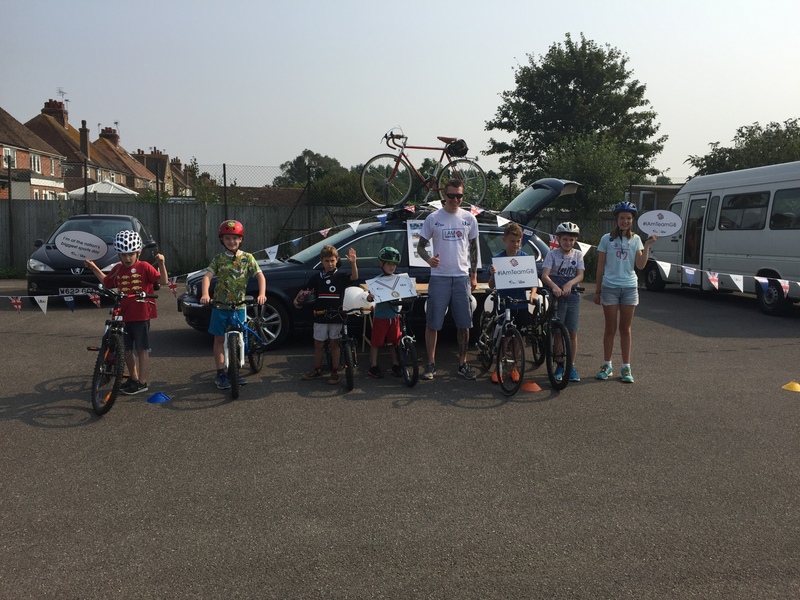 Adrian was introduced to The Wheelers by one of our members, Councillor Paul Osborne, Chair of Rother District Council.